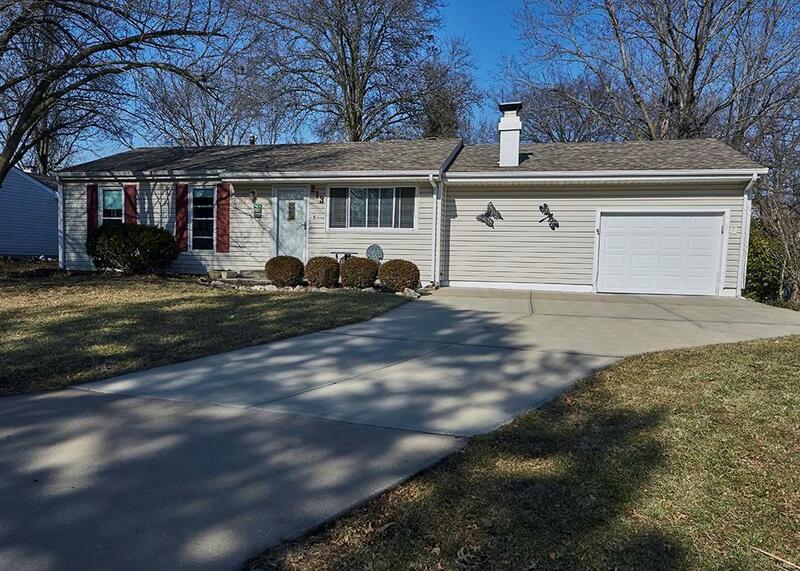 With a park, golf course, a couple lakes, a river...all out your back door, this adorable 2 bedroom, 2 bathroom ranch home is ready for it's new owners! Much TLC has gone into making/taking care to be sure this is a comfortable and pleasing to the eye as well as the pocketbook! The roof, furnace, A/C, water heater are all newer! There are wood floors, big windows for lots of natural light, ceiling fans, fireplace (burns wood) and updates all around to please you. The lower level has finished area for sleeping (3rd bedroom) if you like...big closets, lots of space! Not to mention a great location, great neighborhood and all the area conveniences nearby.